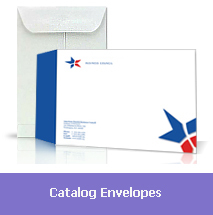 Superfine Printing Inc. specializes in all your printing needs brochures stationary letterheads envelopes labels. 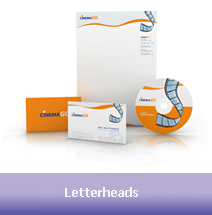 We pride ourselves on speed and quality. 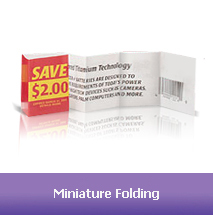 With over 30 years in the industry, our professional staff can handle any job and meet any deadline. 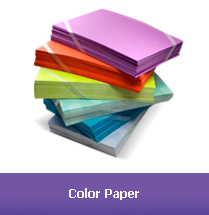 Welcome to Superfine Printing, a leading producer of fine offset and color printing, and a nationwide supplier of paper and envelopes. 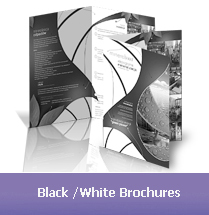 We are dedicated to providing exceptional printing news for professionals, and customer service at all levels. 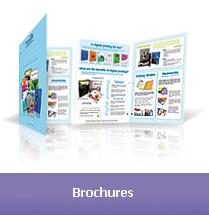 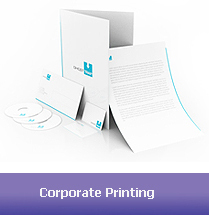 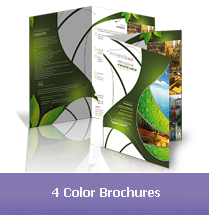 We offer a variety of printing services including flyer printing. 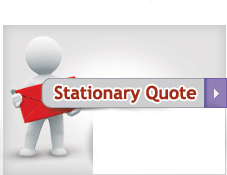 We have the state-of-the-art machinery to make each job first rate. 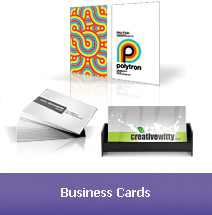 For business cards, flyers, postcards, letterheads envelopes, brochures, Labels, promotional mailers and more, you can't do better than to print with us. 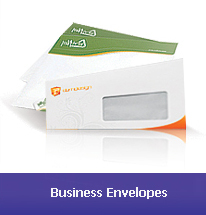 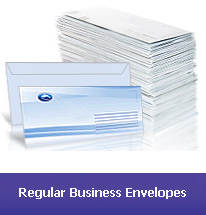 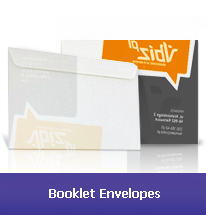 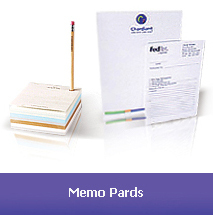 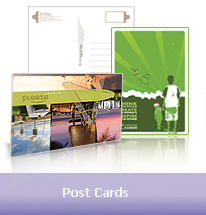 We are a premier supplier of paper and envelopes nationwide. 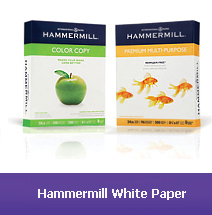 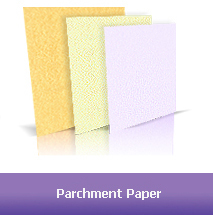 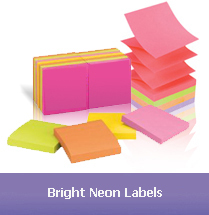 Among our selection, we offer parchment paper, color paper, color card stock, hammermill paper, laid and linen stock, bright neon stickers and more. 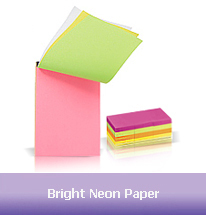 If you're looking for a specific or unusual paper stock, chances are you'll find it at Superfine. 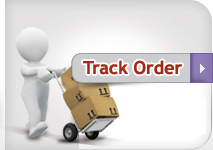 Our proficient staff works round the clock to give you the best, and our prices are competitive and fair. 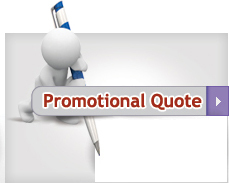 We take pride in our work, as our longtime satisfied clientele can attest. 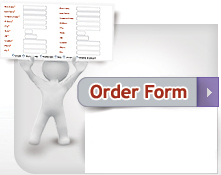 Join the Superfine family and benefit from the extraordinary services and products our customers have come to expect.